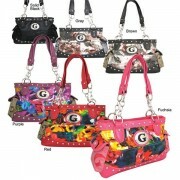 Handbags There are 171 products. 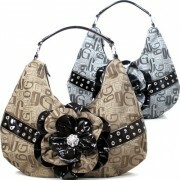 Trendyparadise brings you top quality handbag at competitive prices. 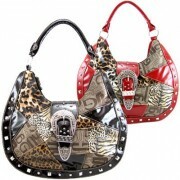 We have hobo bags, satchels, designer inspired purse, clutches, evening bags, wallets, even pop culture handbags. Save more when you shop at Trendyparadise.